Team Pantera Racing was conceived, in part, by D J "Mad Dog" Antenucci in March 1997. Team Pantera was created to support continuing De Tomaso Pantera vintage sports and race car participation in open-road racing events like the Sliver State Classic Challenge (SSCC). The SSCC is sanctioned by the American Indy Car Series (AIS). "Ten Panteras finish the Silver State challenge. Compare this to the 29 Corvettes that finished. The next closest was 10 Mustangs then 5 Cameros! That's about .0017 of all Panteras made (give or take). up, over 5,100 would have to be there. show to rival the enthusiasm of the Pantera owners! That really says a lot about the Pantera and it's owners!" 1TO9 MPG, It takes 510 Vettes to equal 1 Pantera! at Digital Thunder in his Silver State Tribute. Who is Team Pantera Racing? "TPR is the only team to ever field a team of vintage cars of 5 or more team cars and we have done that 5 times at various open road races." "Some people said it couldn't be done, what they really meant was they hadn't done it yet." TPR is made possible by people. Primary membership comes from POCA Club members who own and race their Pantera. Chapter membership is not a requirement. TPR is more of an idea, an esprit de' corp among owners who enjoy throttling up a Pantera and feeling the exhileration of speed. Some unofficial members of TPR don't belong to any formal club but still enjoy the comaradarie and thrill of driving. All Team Pantera Racing members own DeTomaso-manufactured vehicles (Pantera, Mangusta, Guara and others) and live in North America, Europe and Australia. 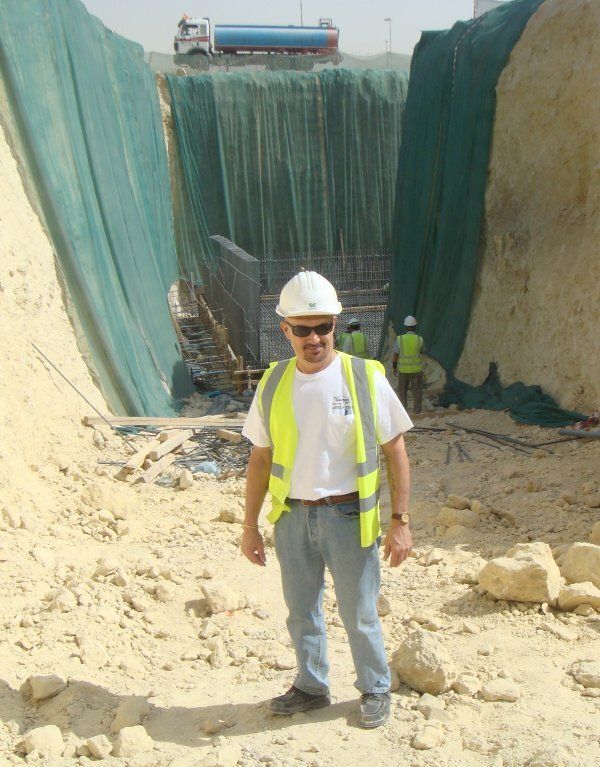 When Dennis "Mad Dawg" Antenucci also known as the Road Warrior, isn't open road racing his Pantera in Mexico, Nevada or Texas, he is currently the Vice President of Construction Management Services for AK Consulting Engineers, Inc. working projects in the Middle East. "Mad Dawg" is from San Francisco and currently resides in Huntington Beach, California. He is a former Vietnam veteran, has been an Army Special Forces Green Beret, commercial diver and a project construction manager in Europe, Asia, Africa and the Middle East. Dennis is the President of Team Pantera Racing, and Past President of the Pantera Owners Club of America (POCA). If you have questions or comments about either TPR or POCA, do not hesitate to contact Dennis. Read more about "Mad Dawg" and his Pantera on the Pantera International website.